The ice bucket challenge. Just say no. Livestrong. Some of the most well-known communication campaigns come from organizations focused on health and wellness issues. There is a lot of money available to fund initiatives on disease prevention and awareness and making healthy choices. This money has, in part, funded extensive research on how t o influence people’s attitudes and behaviors around these issues. What if your nonprofit does not address health issues? Is there anything useful in this research for you? Yes! While some results may only apply to specific issues, there is much to learn from health campaigns. Carefully identify your audience, subdividing by demographics, personality, and social context. Sure, you’d love everyone to bike to work, but that’s not realistic. Who is the most likely group to respond? What group would benefit most? What group is already tuned in to your organization? Tailor your message to that subgroup, taking into account the tone, content, style, location, and medium preferred by that group. If you’re focusing on downtown commuters to lessen congestion and pollution, you’ll want to post your materials downtown. Research what are the determinants of the desired and undesired behaviors. Why do people choose to drive? In what cases do they choose to bike? What do people say needs to change in order to bike more often? 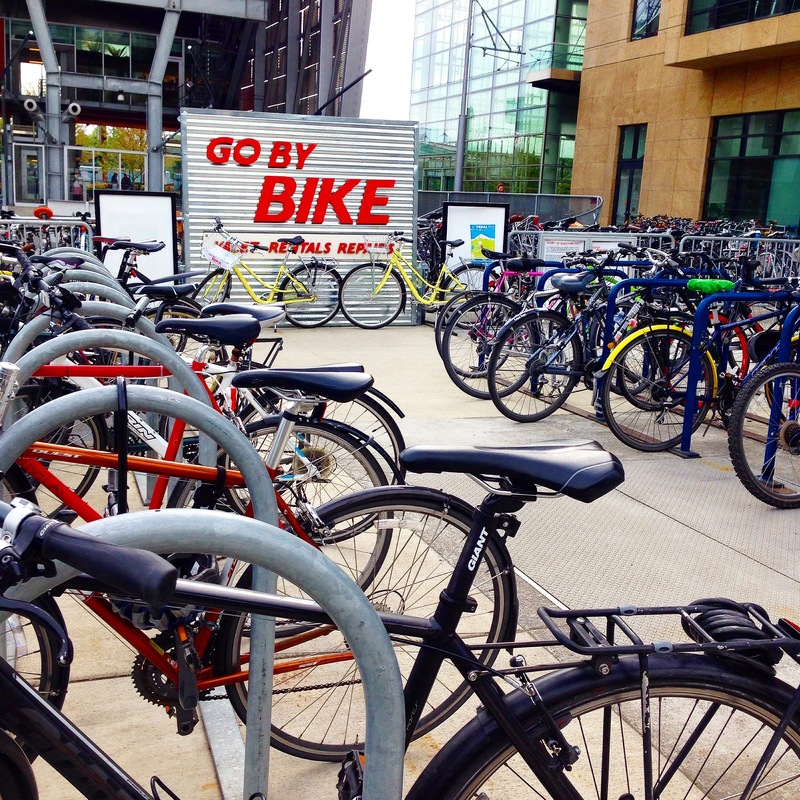 Look for opportunities for indirect effects, which are frequently more successful than direct campaigns: workplaces could institute rewards for those who bike commute; municipalities could increase costs for parking downtown; an opinion leader could set an example by biking frequently and publicizing the action. Evaluate! Did more people bike to work? Formative evaluation involves learning about your audiences, their demographics and preferences, and their behavioral determinants. It also means establishing a baseline against which to measure. How many people typically ride a bike to work downtown right now? Process evaluation encompasses measuring interim outcomes while your campaign is underway to make sure you are on the right path, and making adjustments and improvements as needed. Are people hearing about the benefits of bike commuting? Outcome evaluation involves assessing results at the end or a designated point and comparing to the baseline. If you did not meet your goals, try to determine why and what you would do differently next time. What outside influences may have impacted your outcome? Was it unseasonably hot? Was bike commuting featured in national news? Don’t be discouraged if your campaign doesn’t have a huge impact. Most health campaigns create mild to moderate change, even those that are well-planned, executed, and funded. Your message, no doubt, will make a difference in someone’s life; continued campaigns will make a difference in many people’s lives. Source: Charles K. Atkin and Ronald E. Rice, “Theory and Principles of Public Communication Campaigns,” in Public Communication Campaigns, ed. Ronald E. Rice and Charles K. Atkin, Fourth Edition (Thousand Oaks, Calif: SAGE Publications, Inc, 2012), 3–19.